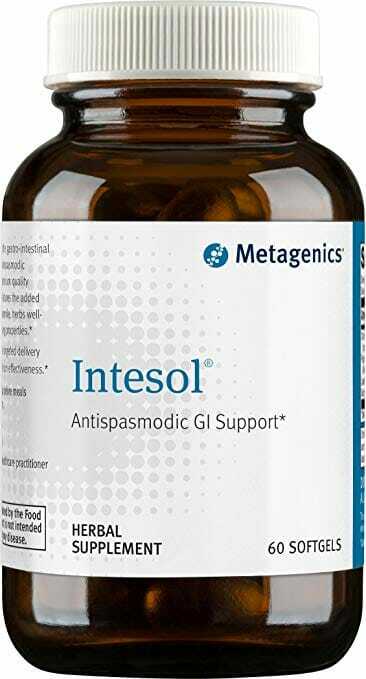 Metagenics Intesol provides support against of gastrointestinal disturbances using herbs noted for antispasmodic and carminative effects. 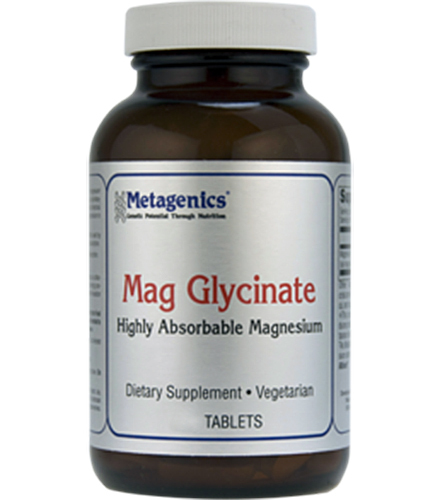 Helps to reduce intestinal discomfort and indigestion. Enteric coated softgels allow delivery to the intestines. 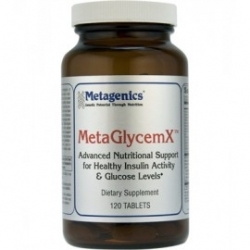 Metagenics Intesol contains a potent blend of herbs to give support to gastrointestinal disturbances. Also supports the relief of intestinal discomfort and indigestion. 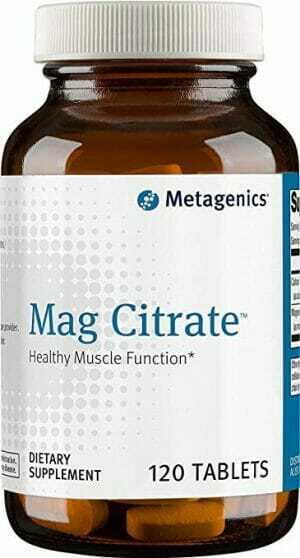 Enteric coated softgels allow delivery to the intestines. Aids in relaxation and supports the relief of stress by featuring lavender and chamomile. Intesol provides comforting support to the gastrointestinal tract by featuring herbs noted for their antispasmodic and carminative effects. In addition to premium quality peppermint oil, this innovative formula features the added benefits of English lavender oil and chamomile, herbs well-known for their relaxing and stress relieving properties. 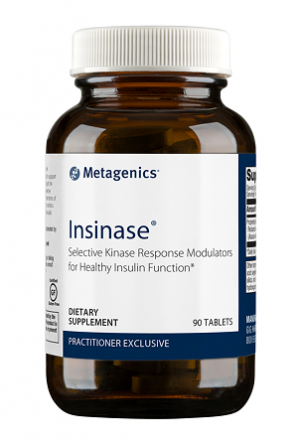 Intesol has an enteric coating that allows targeted delivery of the oils to the lower intestine for maximum effectiveness. Formulated to Exclude: Wheat, gluten, soy, dairy products, nuts, tree nuts, fish, crustacean shellfish, artificial sweeteners, and preservatives. This product is Gluten Free. Take one softgel three times daily before meals or as directed by your healthcare practitioner.